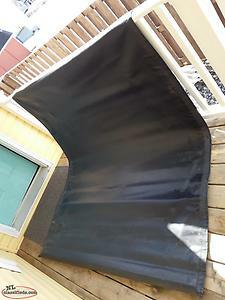 Hard folding cover for 6 1/2ft F150. Came off a 2014 will fit 2009-2014. 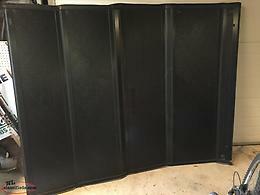 Selling a factory ford roll up tonneau cover came off a 2012 f150 6.5 foot box great shape. 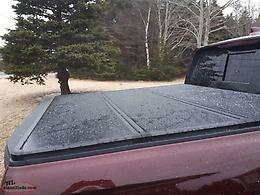 Hard tonneau cover to fit a Honda Ridgeline 2017 to 2019. 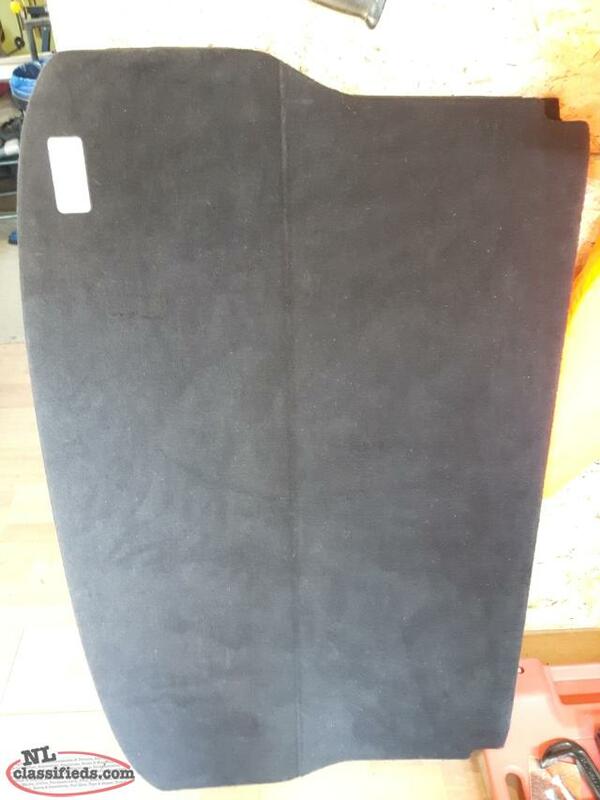 This was purchased from Costco and is the hard cover made by Rugged Liner. It is in new condition and fits above the box rails. It has built in LED lighting in the cover. Hi, I'm interested in the '6.5ft F150 Hard Cover' posted on NL Classifieds! Please contact me if still available.